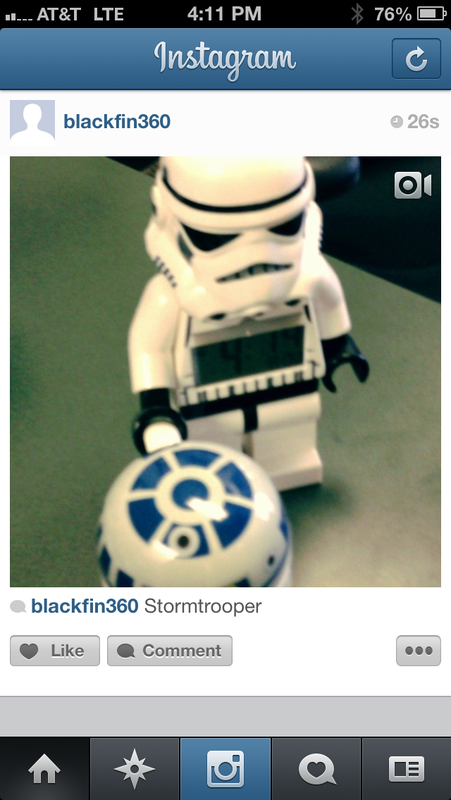 On June 20th Instagram announced the addition of videos to its popular photo-sharing app. Besides being an obvious response to the growing popularity of Twitter’s Vine app, this is another confirmation that short form content creation is on the rise. I was recently asked by DM Confidential to share some tips for marketers to create visually compelling content and test another content distribution channel. Article highlights are at the bottom of this post. What are some best practices or tips for how marketers and brands should use videos on Instagram? A couple come to mind right away: Brands can share unique branded experiences, highlight brand advocates, co-create content with audiences, preview products, highlight a specific cause, extend the brands persona via video, preview upcoming events by adding visual context, share important news, drive promotional awareness, leverage Instagram video for promotion, and create videos that show fan appreciation. The key is to create content that is a natural extension of the brand. How is it different from Vine, from a marketing perspective? The first key difference is simply tied to reach potential. By embedding Instagram video within the existing application for both iOS and Android simultaneously, Facebook is providing access to a large and very active user base. From a marketing perspective, the greater length of the video — 15 seconds vs. 6 — the ability to stabilize the shot, 13 filters and the ability to tap to focus allows for greater flexibility and complexity of a shot. This can provide greater depth in terms of the type of content that can be created and better represent the brand. My assumption is also that at some point Instagram Video will support the ability to create custom filters, similar to how brand applications can incorporate custom Instagram filters to further create associations with the brand. 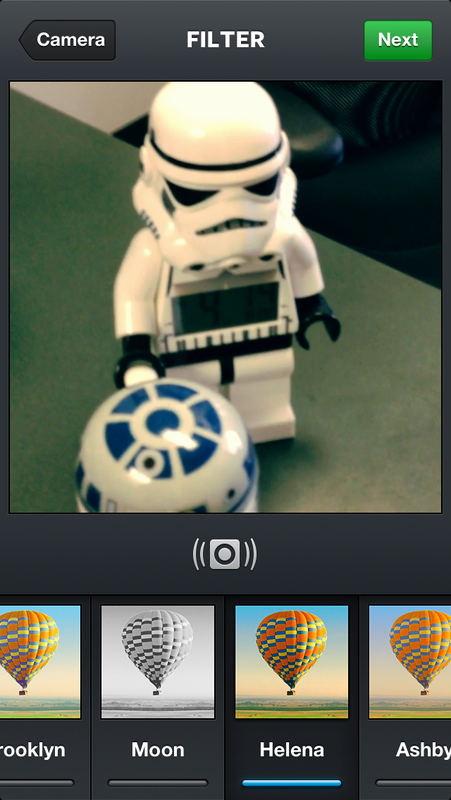 Do you like this addition to Instagram? 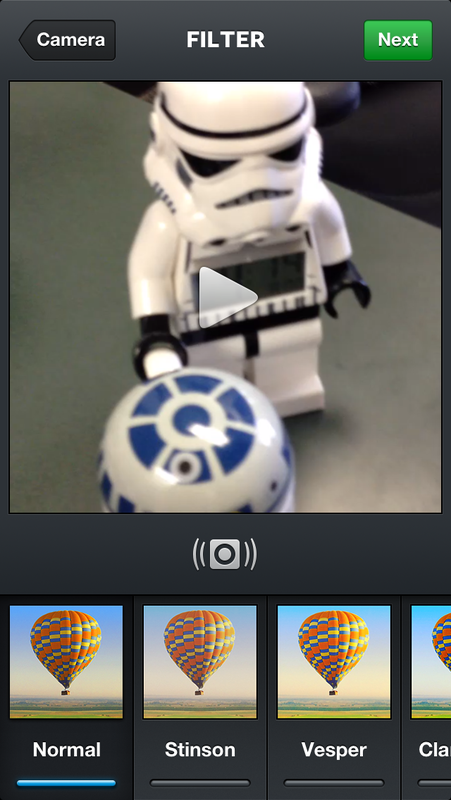 I do like the addition of video to Instagram. 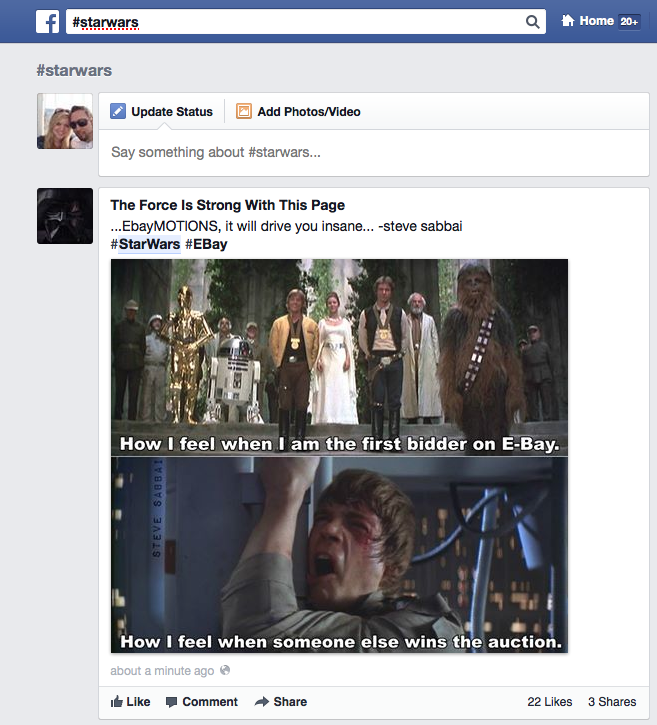 Facebook is still the ideal storytelling and amplification platform. With so much attention given to Vine, this was the natural next step for Instagram. This combined with Facebook’s ability to support hashtags as well as photos in comments are all signs that the platform’s future is tied to visual content both static and active. What does it say about the importance of visual content, and short-form videos specifically? Compelling and relevant visual content has been a key element of driving engagement. An overwhelming majority of content shared is still tied to images. With that said, Vine and Instagram Video now offer quick and easy solutions for consumers to create short-form content. As brands become even more comfortable with their guidelines tied to user generated content, short-form videos will be another viable alternative to support their existing content strategies. Click on the image below or HERE to read the full article in DM Confidential.